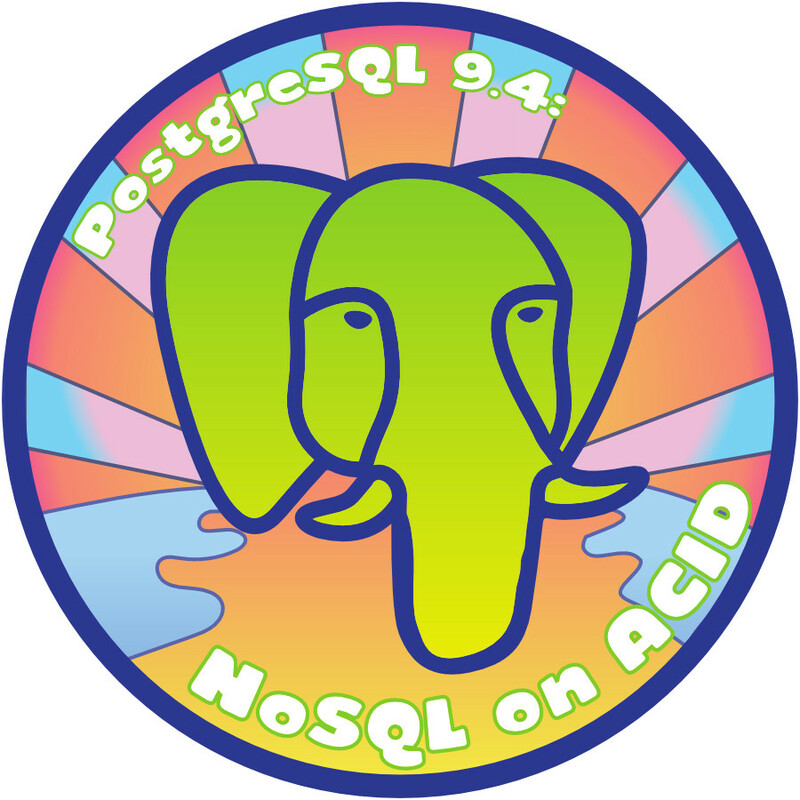 Monday night (Jan. 12), at 7:30 PM, we will have a PostgreSQL 9.4 BOF at the LCA venue. Members of the Auckland PostgreSQL community who can't otherwise make it to LCA are allowed and encouraged to attend this BOF; please contact me so I can get a headcount for pizza. Tuesday, January 20th from 9am to 3pm we will have an extended PostgreSQL replication tutorial, hosted by NIWA New Zealand in downtown Wellington. This will be the same tutorial I give at LCA, only the extended 4.5 hour version which covers things like replication slots and performance tuning replication. Contact NIWA if you are interested in attending this; there is a fee. On Tuesday or Monday night I would really like to have a Wellington PostgreSQL user meetup. However, I need help finding a venue and getting in contact with PostgreSQL users in Wellington. Please contact me if you can help, and check back here for updates on the meeting. UPDATED: please see this wiki page for more information. A month ago I got into an argument on IRC with Sergey about telling people to avoid kernel 3.2. This turned out to be a very productive argument, because Sergey then went and did a battery of performance tests against various Linux kernels on Ubuntu. Go read it now, I'll wait. Kernel 3.2 is in fact lethally bad. Kernel 3.13 is the best out of kernel 3.X so far. I hope that this can be credited to the PostgreSQL team's work with the LFS/MM group. No 3.X kernel yet has quite the throughput of 2.6.32, at least at moderate memory sizes and core counts. However, kernel 3.13 has substantially lower write volumes at almost the same throughput. This means that if you are write-bound on IO, 3.13 will improve your performance considerably. Thanks a lot to Sergey for doing this testing, and thanks even more to the LFS/MM group for improving IO performance so much in 3.13.
pgDay SF 2015, to be held March 10th in Burlingame, CA, now has its Call for Speakers open. The event is also looking for sponsors. Come join us and meet even more Postgres folks! I've been doing some comparative testing on different cloud platform's hosting of PostgreSQL. And one of the deficiencies in this effort is the only benchmarking tool I have is pgbench, which doesn't reflect the kinds of workloads people would want to run on cloud hosting. Don't get me wrong, pgbench does everything you could imagine with the simple Wisconsin benchmark, including statistics and sampling. But the core benchmark is still something which doesn't look much like the kind of Rails and Django apps I deal with on a daily basis. There's also TPCC-js, which is more sophisticated, but is ultimately still a transactional, back-office OLTP benchmark. Read-write, read-only and session database connections should be separable, in order to test load-balancing optimization. Measured unit of work is the "user session" which would contain some content lookups and minor updates ("likes"). Now, one of the big questions is whether we should base this benchmark on the idea of a social networking (SN) site. I think we should; SN sites test a number of things, including locking and joins which might not be exercised by other types of applications (and aren't by pgbench). What do you think? Does anyone other than me want to work on this?